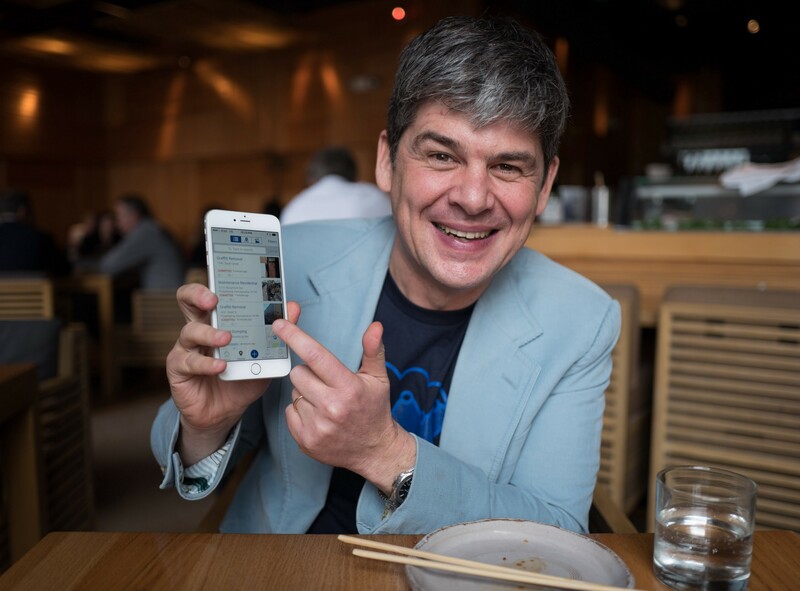 I had a very interesting lunch with Salesforce’s President of product and very good friend Alexandre Dayon. Look at the way car manufacturers work: they spend a ton designing and producing a car. Then they spend even more money on marketing and sales to sell it to you. Then they forget about you. Say you keep it for 3 to 5 years and you’re on the market again for a new car. Uber is making car ownership obsolete. Add the cost of the car to insurance, parking and maintenance and compare this to always using say UberX. In most cases you’re not far or Uber wins. Your car is in the garage most of the time just depreciating. So why still own a car? Because -sometimes- you need one. Like you go somewhere on a week-end or holidays. You have your family and stuff in it. Or like me, you’re kite-surfing and need your gear to stay in it in case you need to change your kite if the wind goes up. Or down. Alex showed me this Audi on demand app. Problem solved. 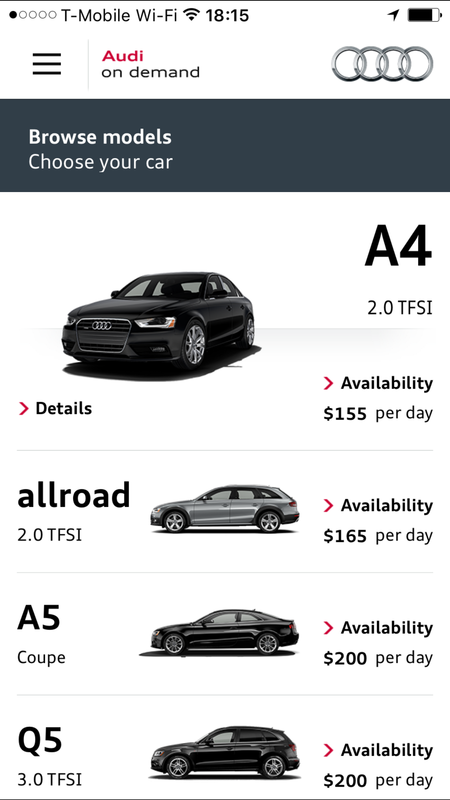 Audi directly delivers any car to you (in San Francisco at least) and rents it per day. When you need it. Think about it for a second. You get it when you need it only. They are great cars. I just wish they would be electric or that Tesla would have the same service. This is Audi completely re-inventing its relationship to its customers and adapting to what they want now. Precisely. They want “now”. They don’t want to own, they want that cool car right now where they are only when they need it. Suddenly Audi has to know the customer and care about him in a few days again and not in 5 years. A total game changer. Alex also took the example of whole cities becoming transparent and getting information from their citizens in a crowdsourced way. Something is wrong on the street pavement? 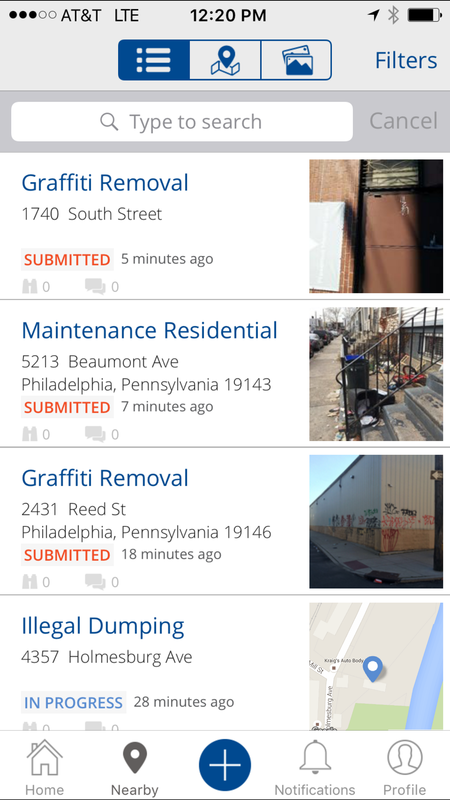 Report it in the Shiba city app in Japan and see workers fix it and post photos of the progress. See in real time how the whole city is managed and changing.This is fascinating. We’re living really exciting times. If you liked reading this post, you might also enjoy my weekly newsletter where I describe my journey building my new startup.